INTERESTED IN HELPING OUR EFFORTS? Sign up for our 2019 work trip! 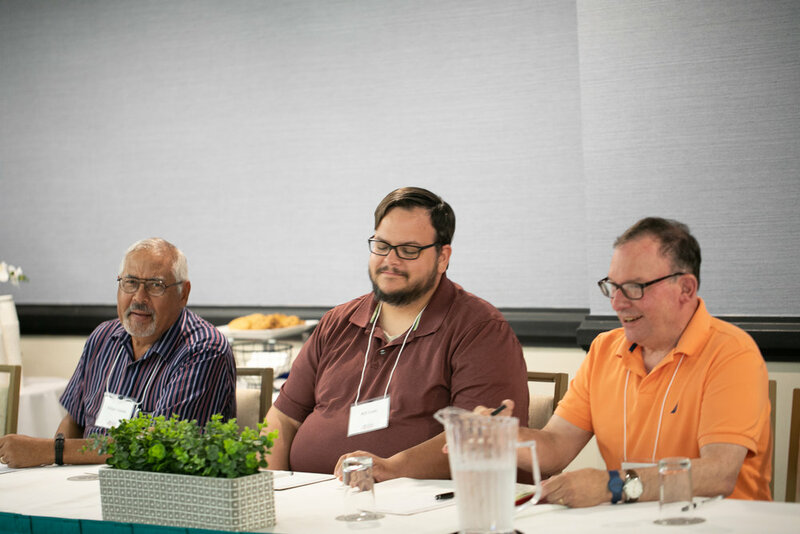 Building Puentes means building bridges – and is the name of a commitment between the ELCA Caribbean, Delaware-Maryland, and Metro D.C. Synods.